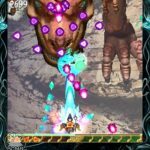 We recently reviewed DoDonPachi Resurrection HD, and absolutely loved it. So, can Bug Princess 2, the sequel to the popular original iPhone and arcade game, provoke the same positive response from us? You bet it can, and it is even better than DoDonPachi Resurrection, so read on to find out why. 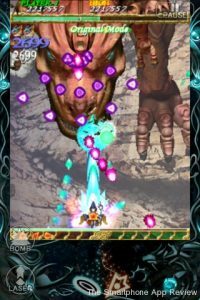 Bug Princess 2 sees you take control of anime characters sat astride flying bugs in vertically scrolling stages that are very much of the ‘bullet hell’ variety. In a similar way to other shooters by developer Cave on iPhone, touching anywhere on the screen and moving your finger or thumb around will see your avatar follow your movements exactly. You can touch anywhere on the screen; you don’t need to be anywhere near your character, although I would recommend using the empty screen space at the bottom of the picture, as you don’t want your finger covering up the action. Firing is done automatically, which means that you really have to concentrate on avoiding the bullets and enemies while keeping your firepower where you need it. A quick touch of a virtual button switches between the two firing modes, ‘laser’ and ‘shot’, with laser giving you more concentrated fire, and shot generally spreading your fire out across the screen. There are also bombs that can be collected that clear the screen of bullets and deal big damage to your foes, although these are really best saved for the bosses. Different situations call for different tactics and fire patterns. If you are confronted with dozens of smaller enemies, then it is best to spread your fire, while bigger and tougher enemies are usually best tacked with more concentrated fire. These decisions need to be taken on the fly when facing boss characters, as the bosses’ firepower may force you wide, meaning a quick switch to spread fire is the best course of action, changing back to laser when back in front of the boss. There are also two different characters to choose from and two other firing modes to set out with. All this is good, but the real joy of the game simply comes from playing, as it is a juicy, meaty shoot ’em up that keeps you coming back for more. 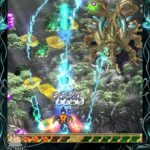 The enemies and bosses look absolutely fabulous, and there can be what seems like thousands of bullets on-screen at times, and each bug and enemy you take down feels like a satisfying kill, whether due to the death animations and explosions or the fact that all the enemies seem to be perfectly balanced. The stages look gorgeous, especially the first one, which takes place on an Avatar style landscape of floating rocks and lush greenery, with the battle raging miles above a green valley below. The final stage is an exhilarating rush across an ancient city that features destructable scenery. The enemy designs are extremely imaginative, from a giant T-Rex that chases you down a hill to armed grasshoppers and flying bugs with wing mounted launchers, there is a lot to love here. 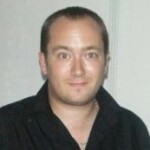 There are various degrees of difficulty, ranging from novice to hell, with the bullet count increasing exponentially, and the three game modes, original, maniac and ultra also get tougher and tougher. Selecting ultra mode on hell difficulty is quite something, I can tell you. Luckily for inexperienced players, novice difficulty on the original mode isn’t too stressful, and you can even earn continue credits to ensure every player sees the game through to the end. For me, I found the ‘sweet spot’ to be hard difficulty playing on maniac mode. 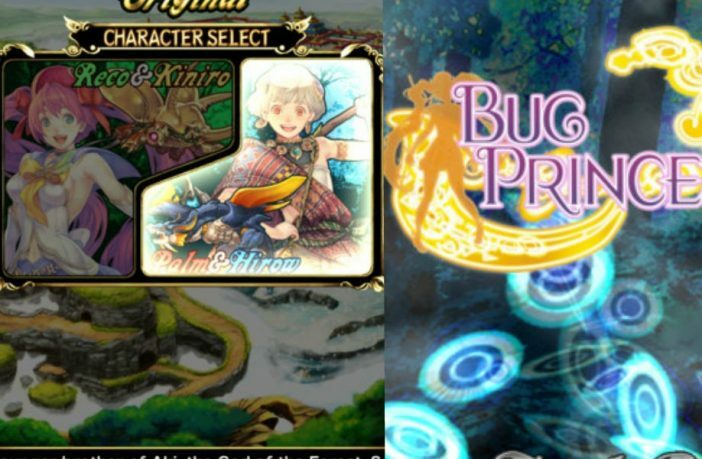 Bug Princess 2 also has Openfient and Game Center integration and all the leader boards and achievements they bring, although I would advise against using Openfient as it makes an obtrusive banner appear on the otherwise beautiful title screen. There is also a nice ‘history’ feature where you can read up on the story for all the games in the series, a tutorial and even the option of adjusting the screen size and button layout. All the story cut scenes from the arcade version have made the cut, as far as I can tell. 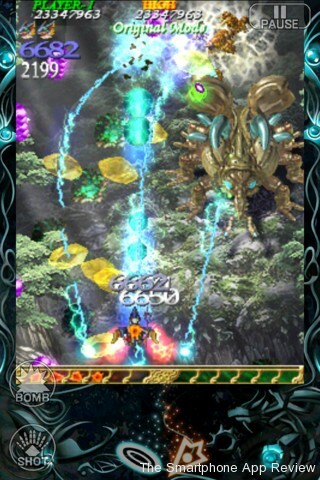 Overall, this is a fantastic shoot ’em up, and one that takes the crown as the very best bullet hell shooter available for iPhone, and is even better than DoDonPachi Resurrection. 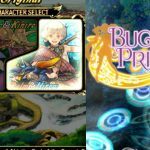 Brilliant graphics, excellent gameplay and with a real weight to the action, I give Bug Princess 2 my highest recommendation. Check out our reviews of shooter DoDonPachi Resurrection HD, racer Final Freeway 2R and our interview with the developers of Hunters 2!